How Much Could You Save by Avoiding a Consent Decree? In 2012, St. Louis, MO (Metropolitan St. Louis Sewer District) set a record for the most expensive sewer consent decree in history at $4.7 BILLION to be spent over the next 23 years. The cause of this consent decree and the cause of most consent decrees are overflow events that allow untreated waste into the nearby lakes, streams, river, or other nature areas. There are typically two types of overflow events and that are named based on the design of the system: Combined Sewer Overflow (CSO) or Sanitary Sewer Overflow (SSO). Combined sewer systems combine runoff stormwater from precipitation events (rain, snow, etc.) with the sewage from homes and businesses into a single pipe that transports all of the waste to a treatment facility. Separated systems keep the stormwater runoff separate from the sewage generated by homes and buildings effectively having two different sewers: a storm sewer and a sanitary sewer. Each sewer design type has its own issues when it comes to preventing overflow events. CSO events are often caused by wet weather because storms create a sudden inflow of water that is greater than the capacity of the system. As the storm water fills up the system that is designed to collect and transport both stormwater and untreated sewage it causes the system to release this untreated mixture into nearby lakes, streams, or rivers. The ability to release the excess sewage is not a design flaw but a design ‘feature’ that helps to prevent sewage from backing up into homes and businesses. Another major issue that can cause CSO events is pipeline breaks or leaks throughout the collection system. The added capacity for storm surges helps to prevent blockages and problems that can cause SSOs. SSO events are more common from blockages from roots, debris, and Fats, Oils, and Grease (FOG) although they can still be caused by weather events due to inflow and infiltration into leaking pipes. 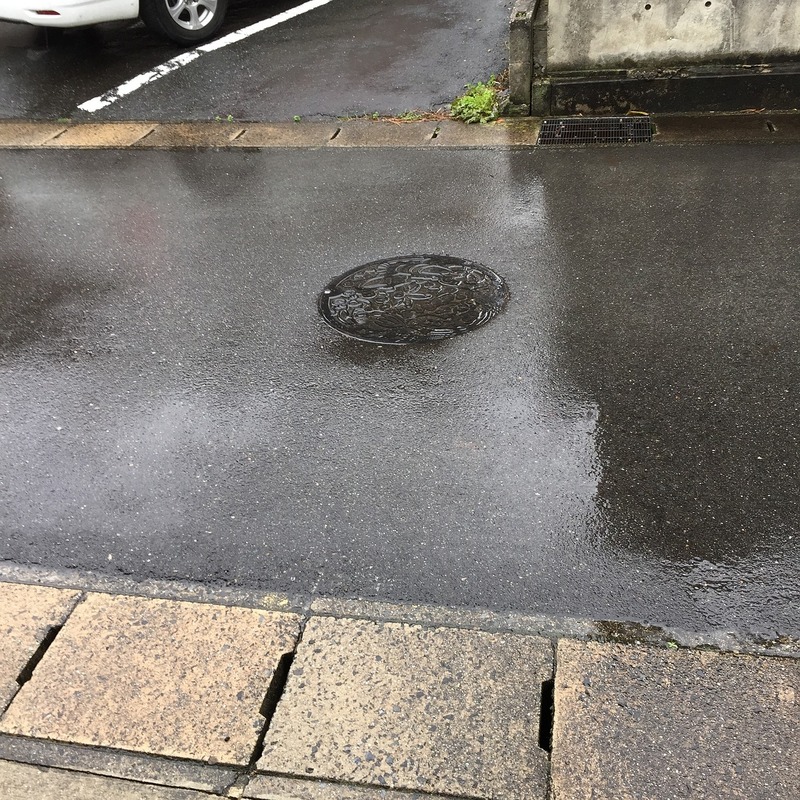 Many cities have implemented programs to raise public awareness against dumping FOGs down sink drains and when combined with sewer cleaning the results are favorable in preventing SSO events. Be Proactive! All of the causes of sewer overflows can be prevented with regular pipeline cleaning, leak detection, and capital improvement projects that add capacity as the population served grows. Think of how many of these projects St. Louis MSD could have completed with the $1.2 million civil penalty that they have to pay. Consent decrees often have an accelerated timeline for performing the tasks, which also adds to the upfront costs that could have normally been spaced over a more financially forgiving timeline.